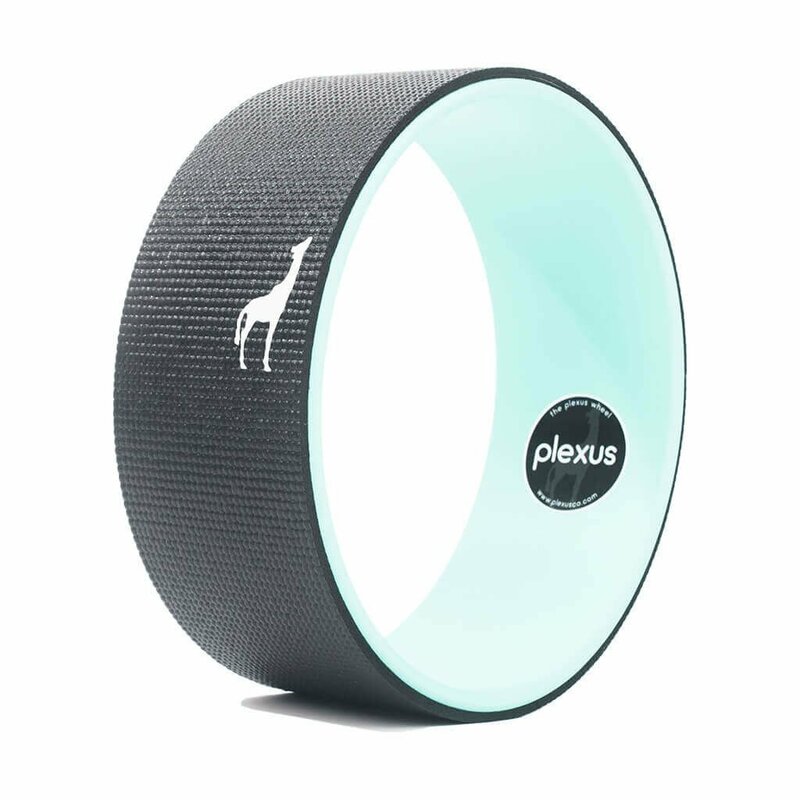 Enhance your balance and relieve back pain using the Plexus 12" Standard Yoga Wheel. Wrapped by hand with a 6mm Compression Sensitive Mat, this prop will be easy on your more sensitive areas. Its 5" width fits perfectly in between your should blades, aiding in improved spinal alignment while also targeting the lateral muscles. Originally designed for back pain, this yoga wheel can hold up to 500 pounds, and is also great for increased flexibility, widening your range of motion, improving your posture, and helping you to master those difficult yoga poses.